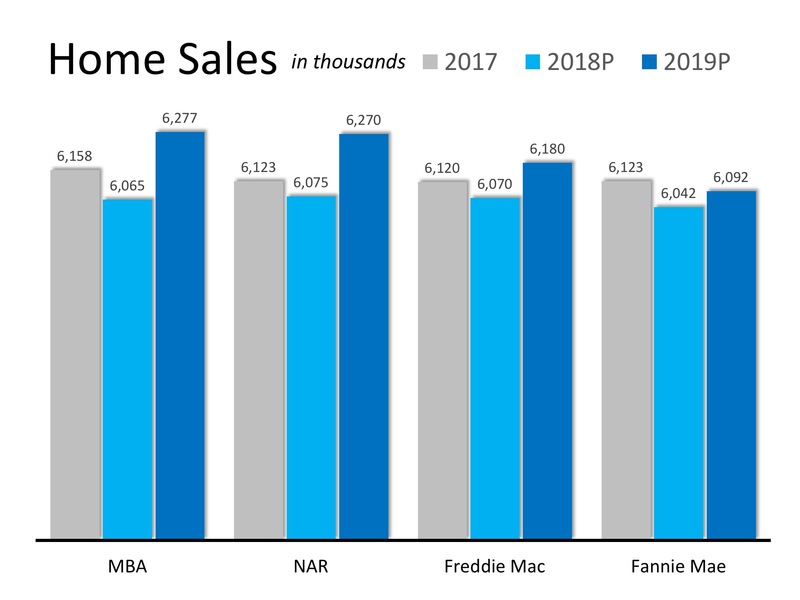 Every source sees home sales growing next year. Let’s get together to chat about what’s going on in your neighborhood. Thinking of Selling? listing your house for sale now will allow you to capitalize on the shortage of homes for sale in the market. Homes for sale in Emerald Bay in Laguna Beach.